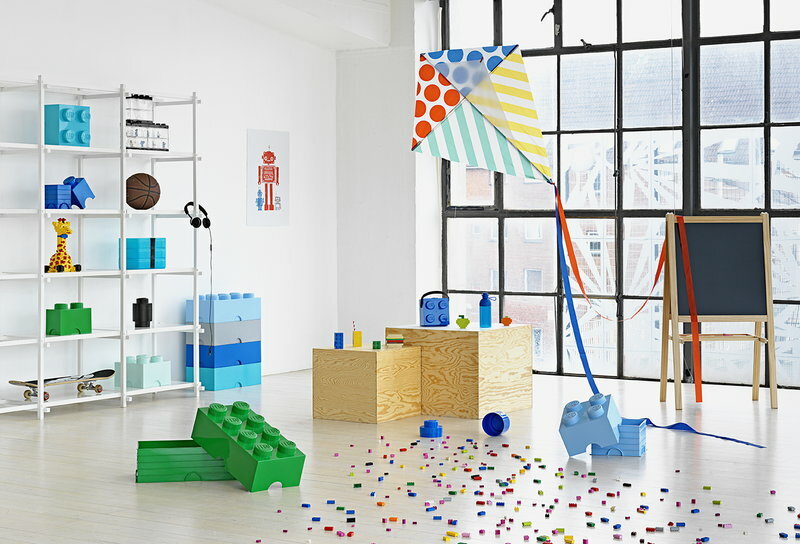 Room Copenhagen’s Lego hydration bottle features a pleasant design in fun, vibrant colours. 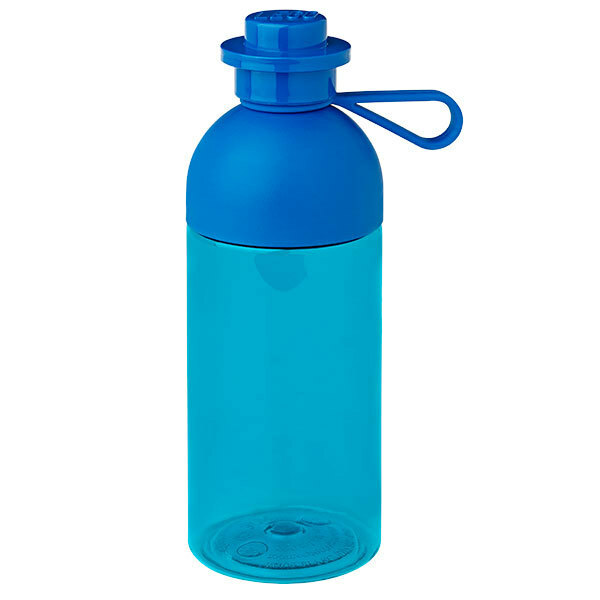 The detachable top makes the bottle easy to fill and clean, and the transparent container shows how much water is left. 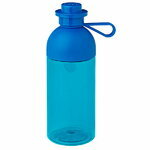 The bottle is made from durable, glass-like Tritan that doesn’t contain BPA. 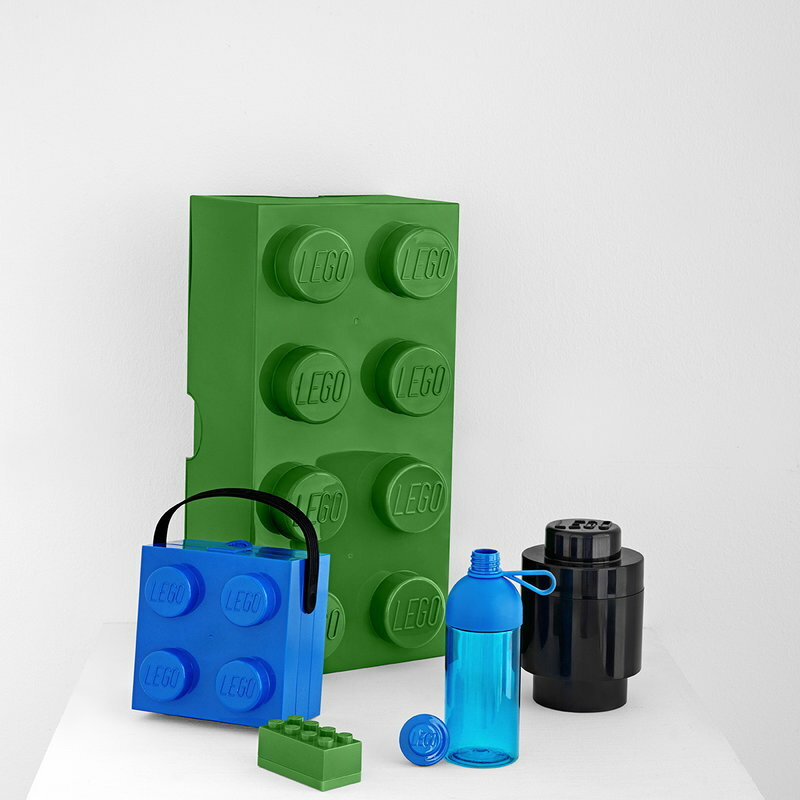 The Lego drinking bottle will attract well-deserved attention in any gym, office and classroom.